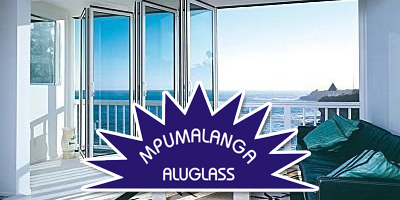 CONTRACTORFIND.co.za™ is proud to showcase only the best, registered and certified Skylight Installers in Nelspruit. Need qualified Skylight Installers for the job? CONTRACTORFIND.co.za™ is the place to find them! All the listed Skylight Installers below have been screened and certified, ensuring that their service and quality is the best in Nelspruit. 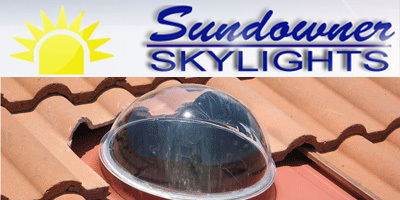 Find the top Skylight Installers in Nelspruit now. We specialize in aluminium doors and windows, shopfronts, folding frameless glass doors, skylights and roller shutter doors. We like to help all our customers achieve their goal of getting the very best value of what they pay for. We are trusted professionals, setting the best standards possible and keeping our staff well trained. 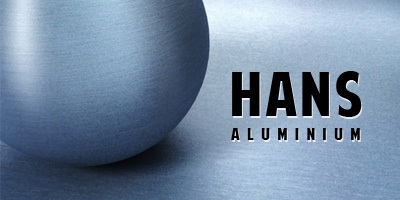 We specialize in aluminum doors and windows, skylights, balustrades, bulkheads and much more. We manufacture, sell and install a range of tubular system skylights, air extractor fans and blowers. 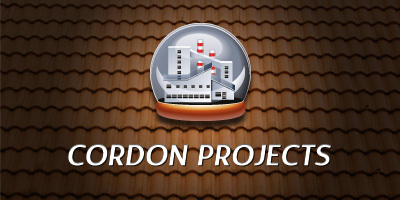 We install residential, commercial and industrial applications.